Overall, this book provided many examples of extraordinary, and, indeed, often amusing events on the football pitches of Victorian and Edwardian England. When I first started my researches, looking through issue after issue of, firstly, “The Forester’, and then “The Nottinghamian”, it seemed that this would ever be the case. Here was a football spectators’ paradise, where goals rained into the net in every single game, as Leicester Wyggeston School were beaten by 23-0 on two separate occasions. Deadly goal poachers scored hat tricks past defenders made slow-witted by heavy leather boots, and referees, and their decisions, grew ever more eccentric by the year. My suspicions, though, were initially aroused by the story of William Norman Hoyte who was at the High School from 1904-1913, when he won an Open Scholarship to Jesus College, Cambridge to read Natural Sciences. William represented his college at rowing and appeared in the Second May Boat. His studies, and his rowing, though, were interrupted by his military service as a Lieutenant in the Sherwood Foresters in the Great War. He was a very brave young man and won the Military Cross twice. When he returned to Jesus College in 1919, though, he was unable to continue with his rowing. After the appalling carnage of the Great War, William Norman Hoyte M.C. and Bar was Jesus College’s only remaining rower from the pre-war years. All the rest had been killed. Morbid curiosity then caused me to wonder what were the eventual fates of those familiar names whose footballing deeds were recorded in perpetuity in their School Magazine, especially those who would have been of an age to have been sucked into the flesh shredding maelstrom of the Great War. 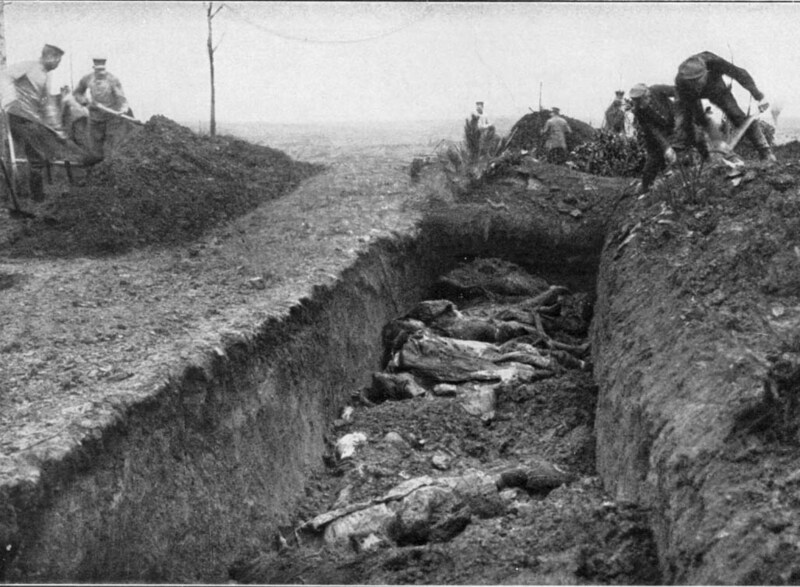 where, on average, every single metre of trench was to be hit by a total of one ton of explosives. 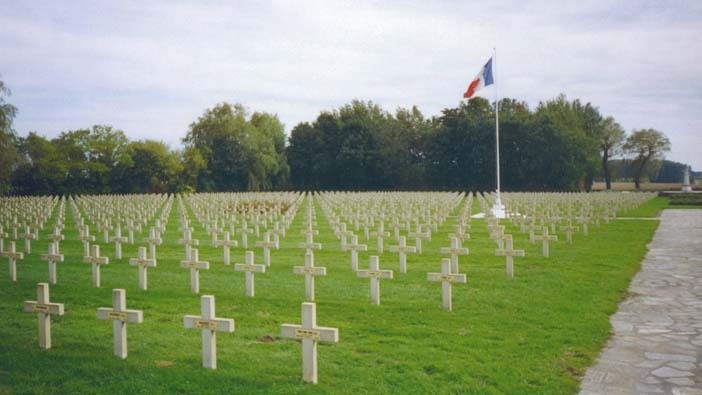 What I found, quite frankly, astounded me, and I do not feel that any reader, safe from harm, here at the beginning of the twenty first century, can begin to comprehend either the numbers of men involved in this war, or the enormous casualties which the nation suffered. 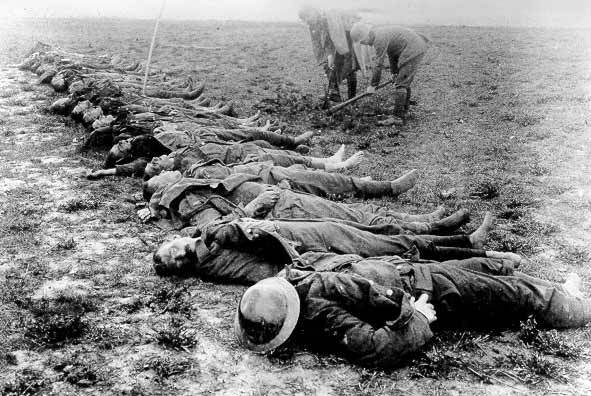 During the Great War, for example, British forces lost 887,711 men killed and 1,663,570 men wounded. Of these 118,941 were officers. 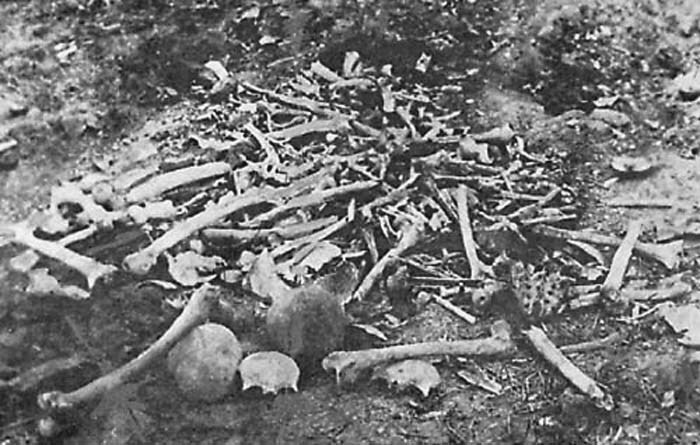 The British Empire had casualties of 1,244,589, with French deaths counted at 1,737,800. Italy lost 1,737,800 me killed and the Russians 3,394,369. 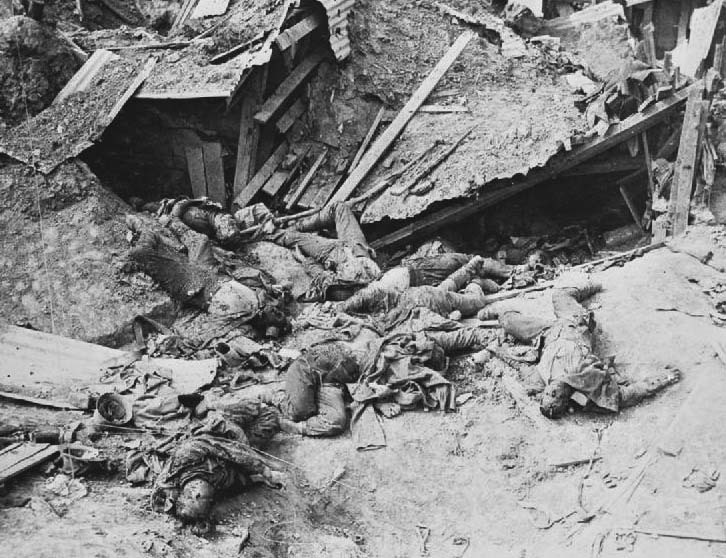 Germany had 2,800,720 killed, the Austro-Hungarian Empire 2,081,200 and the Ottoman Empire 3,271,844. The United Kingdom lost as many as 2.20% of its total population, the French 4.39% and the Germans 4.32%. 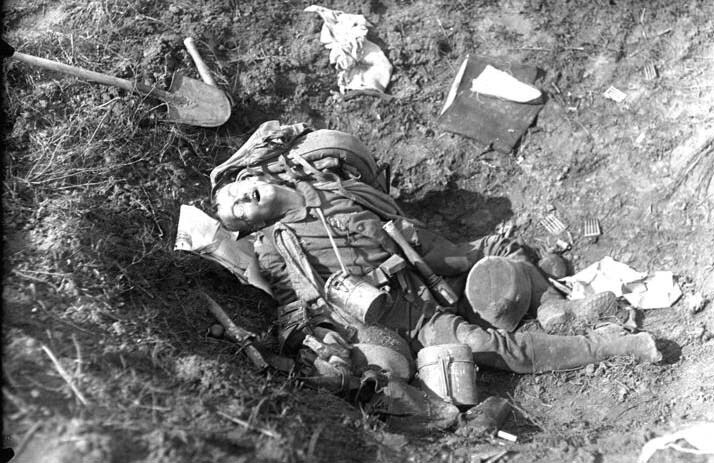 Brigadier-General Oxley replied, “They are lying out in no-man’s-land, sir, and most of them will never stand again.” Many of these particular casualties, especially the Lieutenants and Second Lieutenants, may well have been Old Nottinghamians, but nowadays, there is no way of being any more precise than that. 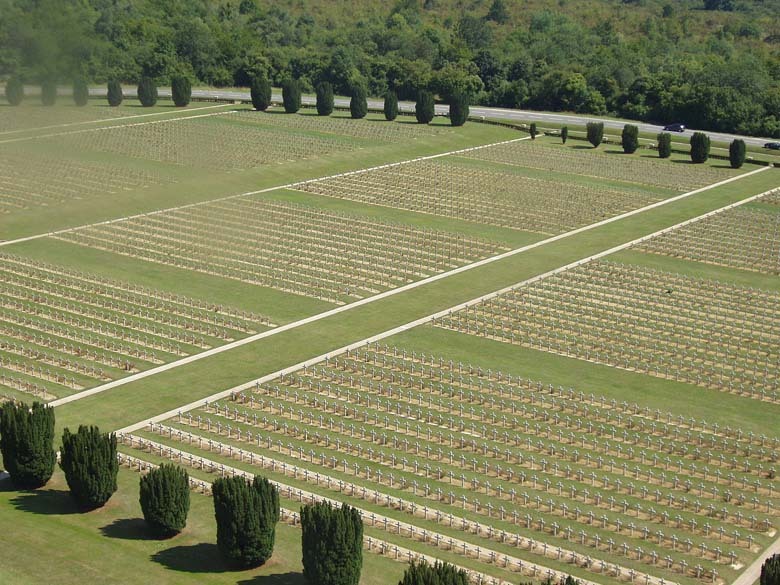 Nowadays, Thiepval is the scene of a huge memorial dedicated to those British soldiers who have no known grave. There are 73,000 names listed on it. 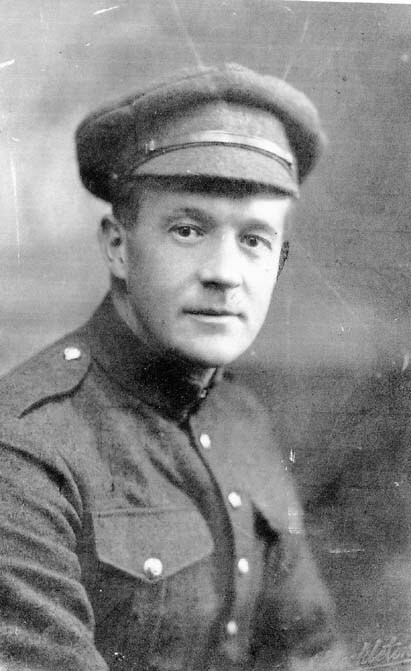 Thomas Cripwell Wilson was an Old Nottinghamian who served as a Private in the 2nd Canadian Mounted Rifles Battalion. He was the son of Thomas and Mary Carr Wilson, of 5, Mount Hooton Terrace, Forest Road, just a five minute walk from the High School. Thomas was wounded in 1915, but returned to France in 1917. 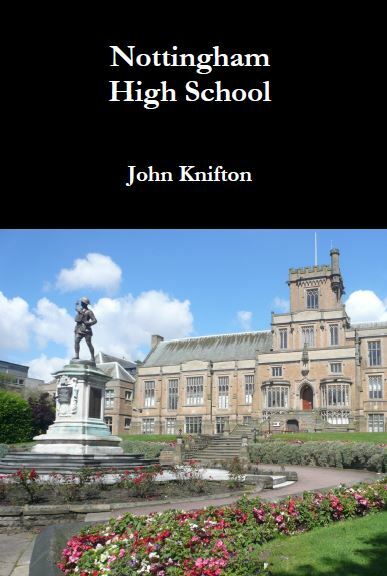 The earliest High School football players to be involved in the Great War were four boys who played in the 1891-1892 season, namely Blackwall, Hadfield, Senior and Wallis. 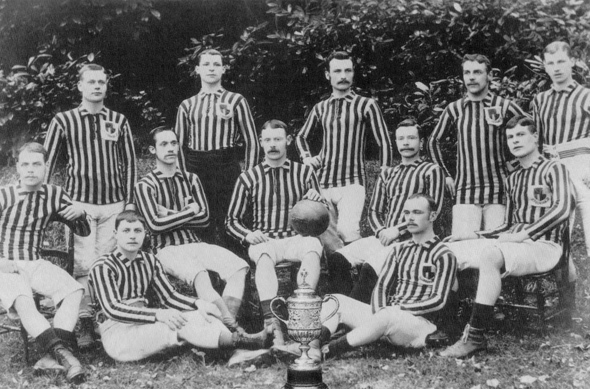 Ten years later, the 1901-1902 season was to provide a full team, eleven brave individuals called Constantine, Cooper, Cullen, Emmett, Hore, Johnson, Marrs, Millward, Settle, Watson and Woollatt. By 1913-1914, even more footballers were destined to risk their lives on the Western Front. They were now a full tem with a generous selection of substitutes, including Barber, Boyd, Cleveland, Fleet, Harlow, Hind, Lyon, Munks, Nidd, Page, Parr, Prince, Sadler, Taylor, Telford, A.G.Wilson and W.M.Wilson. Old Nottinghamians, both footballers and non-footballers, volunteered in huge numbers for the Great War. 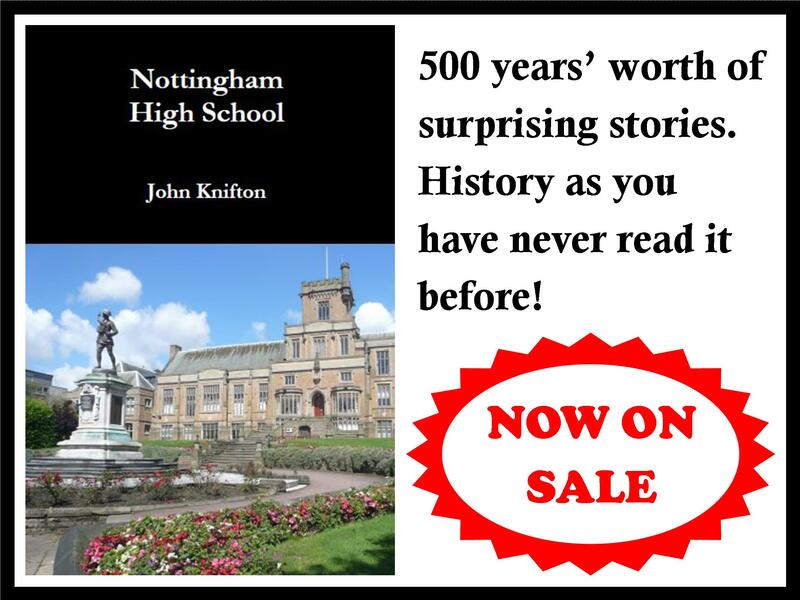 At least one thousand five hundred boys and staff went willingly from a comfortable, safe, and usually well-off family background in Nottingham, to what was arguably the bloodiest war in human history.